The Island Gymnastics Academy held its annual competitive awards banquet on Wednesday evening at the Rodd Hotel. The athletes had a delicious spaghetti dinner and then had the opportunity to listen to gymnast Scott Chandler speak about injury recovery. Congratulations to all of competitive gymnasts for a fantastic year of gymnastics!!! 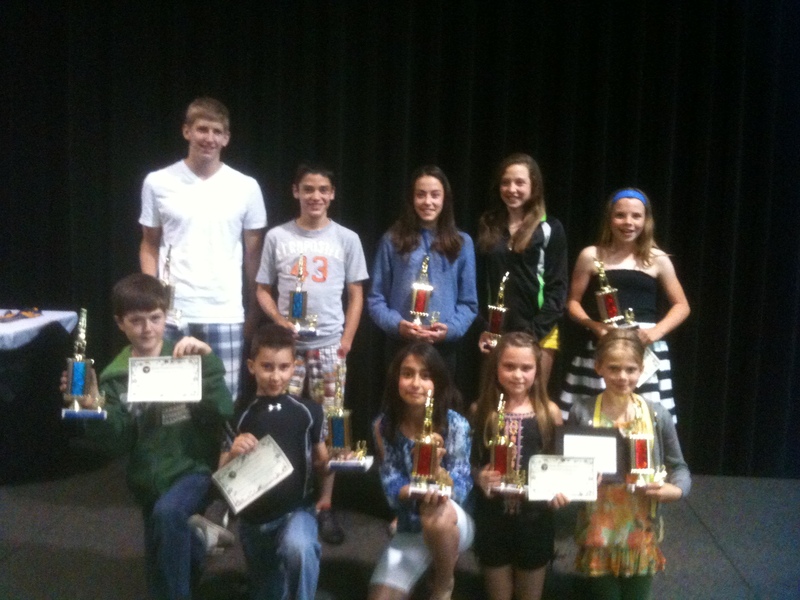 Pictured above are the 2012 Gymnast of the Year award winners.